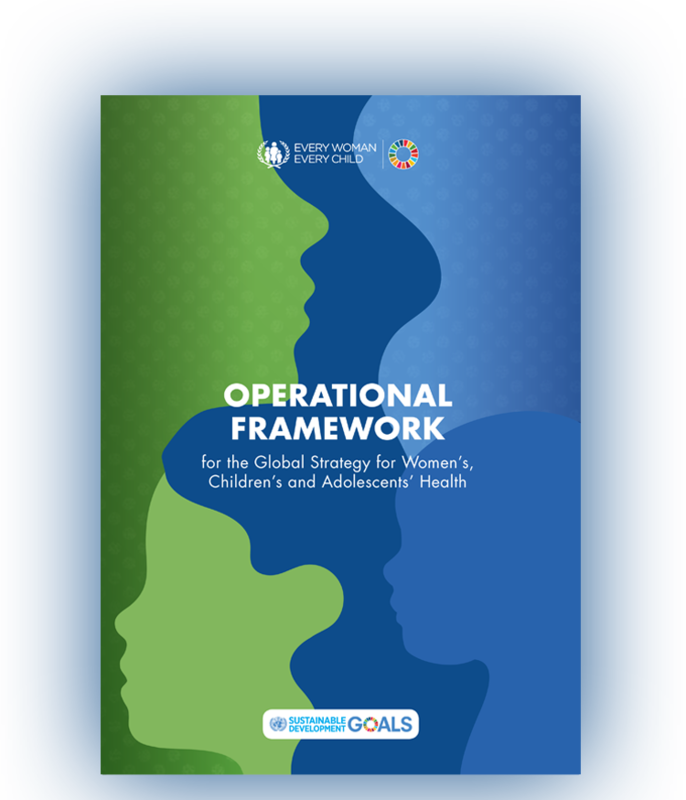 The Operational Framework is intended to accompany the Global Strategy and to serve as a resource for national governments and the wide diversity of stakeholders within countries whose contributions are vital to improving the health and well-being of women, children and adolescents – including civil society, the private sector and development partners. 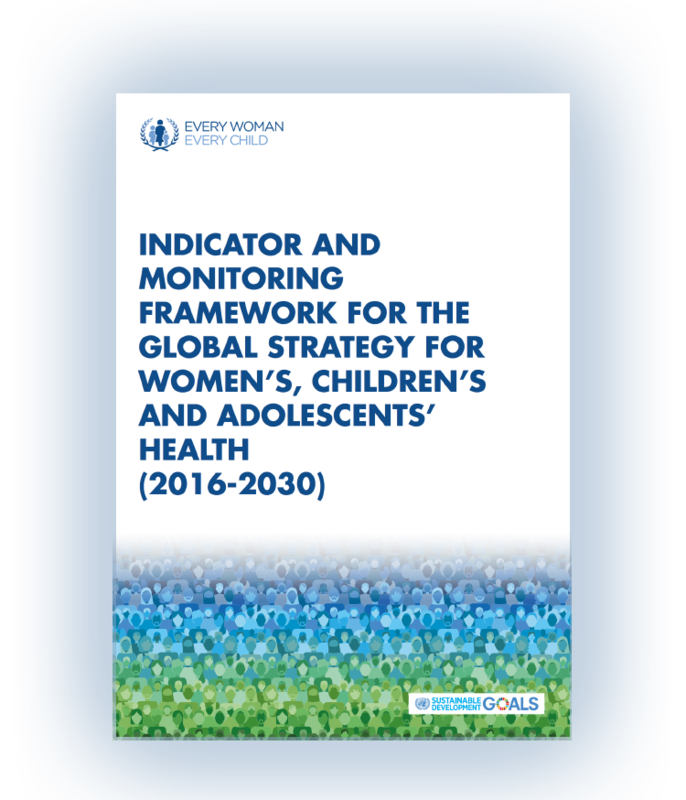 It offers guidance and options for consideration as countries translate the Global Strategy into national and sub-national strategies and plans, starting with the period 2016-2020. These strategies can – and should – build on existing country-level processes and plans already underway. The Operational Framework has been conceptualized as a “living document” with the potential to evolve as countries gain experience in translating the SDG agenda. It also provides an online central location to bring together tools and resources for implementation and to facilitate ongoing compilation and sharing of country experiences.